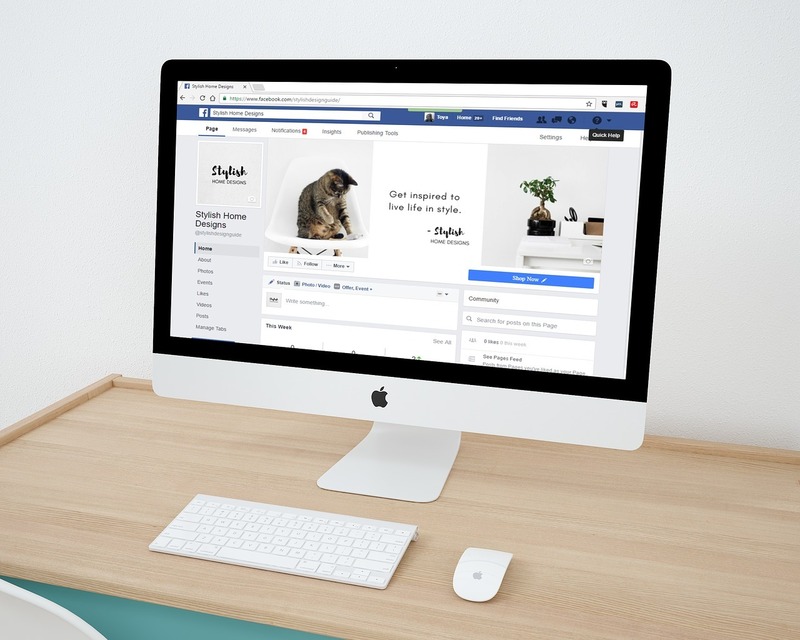 Your club's website is the first impression you give your customers. It's a point of pride for your members. It's a sales and marketing machine that works 24/7. It's time you have a website that does the job you need it to. 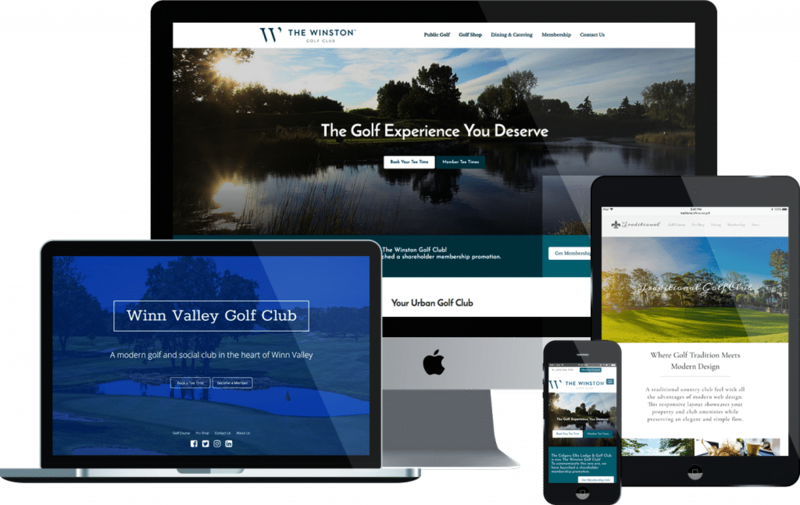 Make a great first impression on any device with a responsive website that does the job you need it to do. Stale old info on your website making your club look out-of-date? Make easy updates in minutes, as easy as writing an email. Integrate easily with your tee sheet and any other third-party applications you use to run your club. © 2019 Offcourse Golf. All Rights Reserved.